The 2019 race schedule is available on the Race Shedule page. 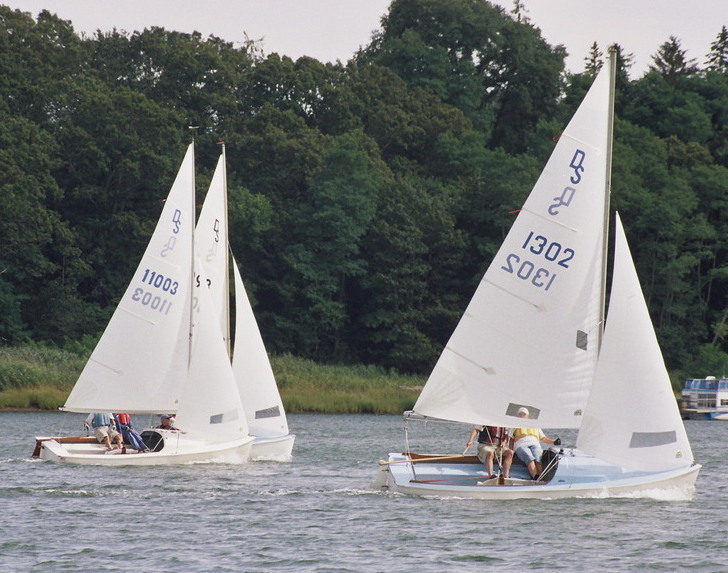 Notice of Race (NOR) and Sailing Instructions for the 2019 season are on the Fleet 15 NOR and SI page. Other news can be found on the News page. Racing results for the past seasons can be found on the Racing Results page. 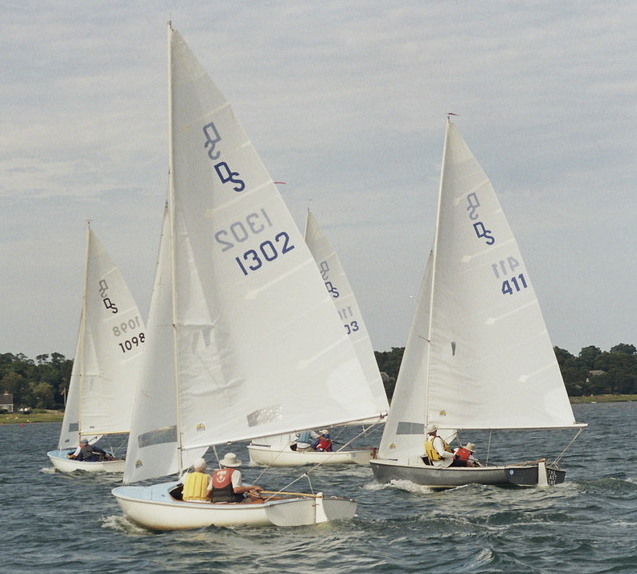 The Race Committee and Safety Boat Volunteer Schedule page is available. We have yet to make calls for volunteers. We are in need of volunteers for the entire season. This web site is divided into the following major sections, each of which contains subsections. The full list is available on the menu to the left. The major sections and a brief description of each are listed below.